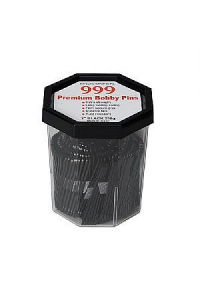 Extra strengthLong lasting springFirm secure gripDurable tipsRust resistant..
Keep hot rollers exactly where you want them! 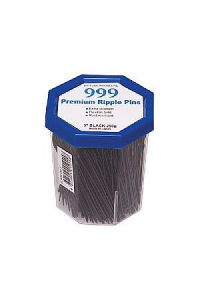 Designed for professional use. 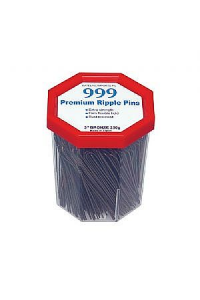 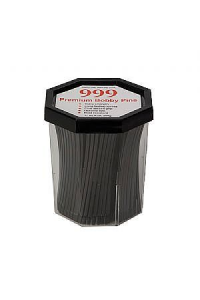 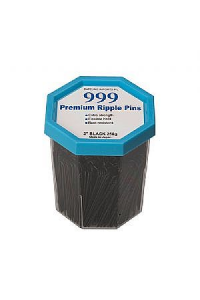 Ideal for holding hot ..
Ripple Pins 2 999 Black 250g"
Designed for professional use. 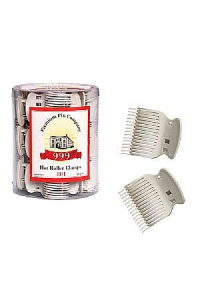 The extra strength design holds hair securely in place. 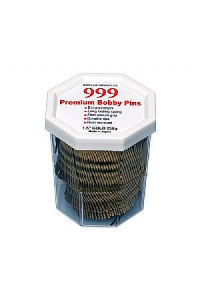 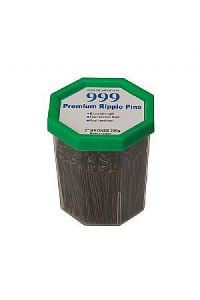 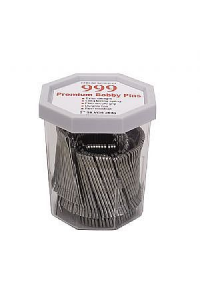 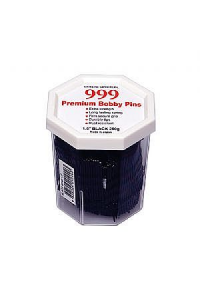 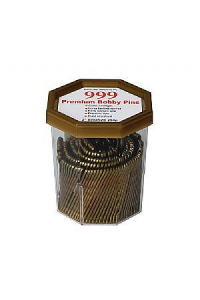 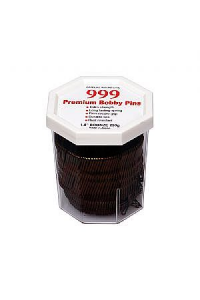 Long lastin..
Ripple Pins 2 999 Bronze 250g"
Ripple Pins 3 999 Black 250g"
For up-styles that last day-to-night Designed for professional use. 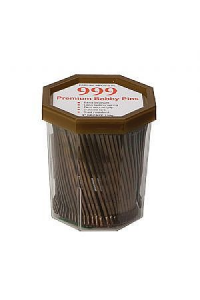 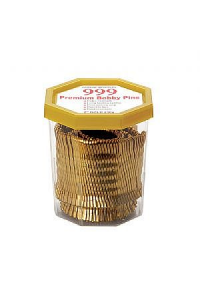 The extra strength design holds..
Ripple Pins 3 999 Bronze 250g"